Lake Balaton is deep and shallow. Diverse and monochromatic: turquoise. Serious as an autumn storm and graceful as the July sunset. White, red and rosé. One kind - one production area. Immerse yourself in them and discover the harmony that the people farming these hills, the South-Balaton climate, the soil and the eco-friendly technology have to offer. Our winery, situated on the slopes of the southern shores of Lake Balaton, has been producing award-winning wines since 2005. Kristinus Wine Estate welcomes its guests with cuisine which will appeal to fine-dining enthusiasts, a unique cinema, an event venue and a wine hotel. Our winery, located ten minutes from Balatonmáriafürdő, offers convivial concerts and atmospheric dinners, as well as wine tasting of an impressive array of wines, of course. Kristinus Wine Estate, the thematic estate, is just the starting point, the first rendezvous, which we hope will then make us a permanent guest in people’s homes. We would like to be present at engagement proposals, anniversaries, summer evening conversations, family dinners, on sailing boats and in weekend house gardens, so our wines become the perfect partners to your most special moments. The taste of that moment might be Merlot or Chardonnay; the choice is yours. Our job is to always be ready. 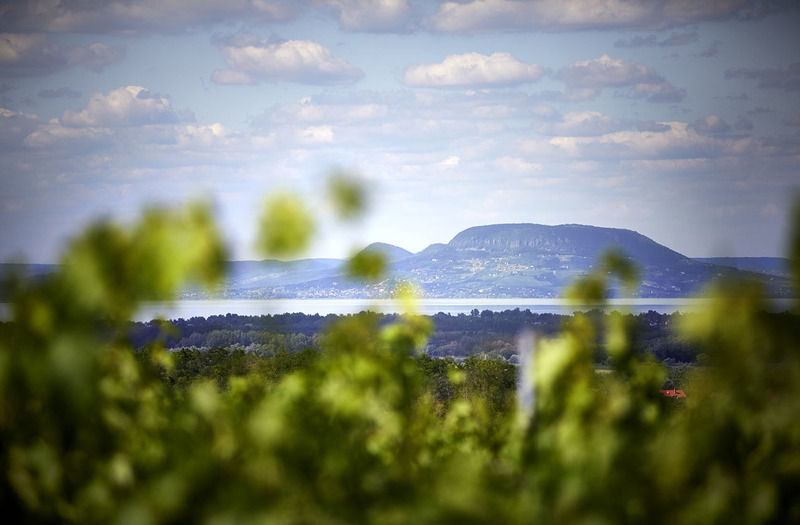 What is a better representation of the South Balaton terroir than the wine repertoire of Kristinus? In addition to elegance, every drop of this unique selection - dominated by French varieties - preserves depth, a sense of ease, the taste of sunshine, the zest of the soil and all the characteristics of the Balaton Region at the same time. Do you believe that a rosé can contain the turquoise of the lake? Can you imagine a light-bodied white transporting you into the deep? Would you trust a full-bodied red wine as your travel companion? Taste our wine and all your questions will be answered. 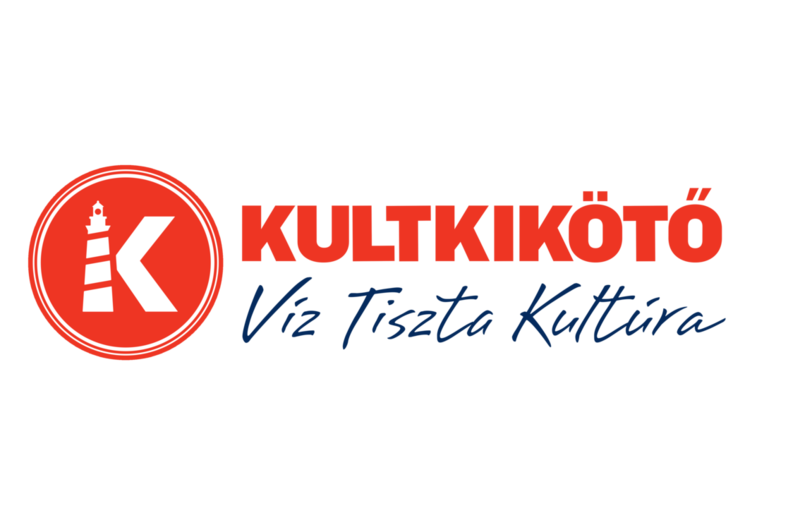 The Kristinus Wine Estate belongs to the Balatonboglár Wine Region, which comprises 37 settlements on the southern shore. This 3200-hectare area boasts excellent white and red wines. The white wines include Chardonnay, Irsai Olivér, Királyleányka, Yellow Muscat, Welschriesling, Rhine Riesling, Pinot Gris and Furmint, whereas the red wines include Merlot, Cabernet Sauvignon, Pinot Noir, Bluefrankisch and Cabernet Franc. Kristinus, as an official stop on the Southern Balaton Wine Road, offers excellent Bordeaux type wines. Our basic services include tasting of fine wines and winery tours. Taste the Kristinus wine specialties in our own winery! Learn about the stages of winemaking, the secrets of reductive and barrique wines and let our wine specialist introduce you to the world of crisp acidity and smooth tannins. In addition, we can arrange carriage rides, golf, bike rental, canoe tours of Nagyberek and transfers to nearby attractions and baths. 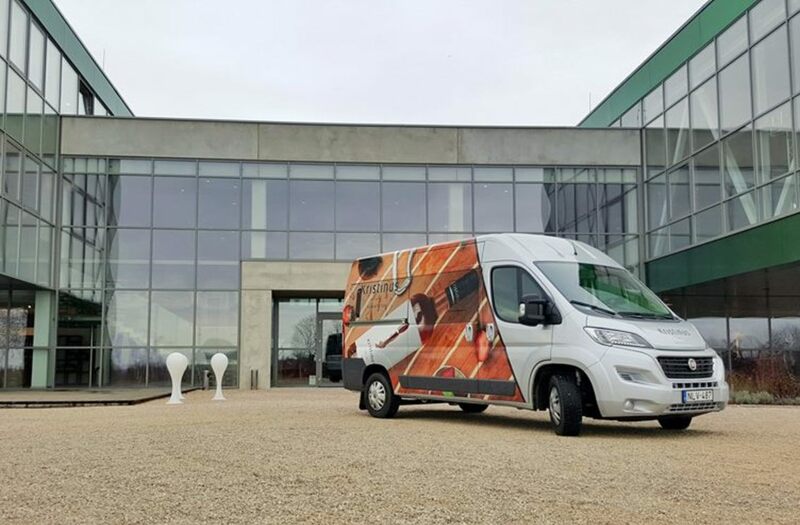 The winery is pleased to put its ‘Kristinus Bus’ at the disposal of its guests. Hungarian Cuisine Magazine, Balaton 2016, Gastronomical Guide to 10 Best Vineyards. Balatonboglár Wine Region Wine Competition, Professional Media Vignette Contest: Media Vignette 2016. Sirha Budapest 2016 exhibition, Innovational Product Contest: III. place. Booking.com - 'Guest Review Awards 2016'. Dining Guide - 'the 100 best Hungarian restaurants'. Iránytű touristic communications contest 2017 | Integrated campaign: Silver Award. Kéthely winemaking has a three-hundred-year old tradition. The grape from the 55-hectares of vineyards, located in the protection of hills and forests becomes perfect raw material due to the clay soil and fresh air, and we handle them in the way they deserve. We handpick and gently process the valuable grapes, documenting fermentation from year to year. We store our premium wines in oak barrels, so they are bottled in their prime. Guided tours help explore our winery, where not only the architecturally notable buildings are shown, but visitors can even bottle wine themselves. Kéthely, besides the Kristinus Wine Estate, is an exciting tourist destination at Lake Balaton. The ten kilometre distance can easily be covered, even by bicycle, therefore an around Balaton bike tour can include a visit at the Winery, accentuated with looking at local sights. The Neo-Baroque Hunyady castle built in the 17th century, that has seen better days, can only hint at its former elegance. The historic (protected) building served as a hospital and general nursing home until 2006 – even after a significant part of the castle was consumed in the 1986 blaze. Its ten-hectare park is home to a number of rare tree species, among them the white fir or the hackberry. The Fancsi stronghold is a memento of the fight against the Turks; it was erected by two landlords of the settlement under the Ottoman occupation, mostly using land and pikes in 1541. It repeatedly changed hands between Hungarians and Turks until 1600, when it was finally seized. The settlement has a historic church and a Virgin Mary chapel built by public subscription on Szőlőhegy. If you wish to travel a little farther from Kéthely, the sights of Southern Balaton are worth seeing. Kis-Balaton is only half an hour away by car. The nature trail of Kányavár Island is an exceptional experience for nature buffs, where the landscape of renowned Hungarian writer István Fekete’s novel Tüskevár comes alive. You can take guided boat trips in Kis-Balaton; the Buffalo Reserve in Kápolnapuszta is a veritable family program. Keszthely is also very close to Kéthely, where you can enjoy the warm and shallow waters during summertime. In contrast, if you are seeking the same experience in a quiet setting, any beach of the villages in the Southern Balaton area will do.